The fourth revision of the Singapore Bird List for 2018 is now available at our website. The downloadable list (in Excel format) is available HERE. There are two new species added in this revision. A female Large Woodshrike was seen at Jelutong Tower on the morning of 22 October 2018. This species was reported as a former resident of Singapore until at least the 1940s in the Bukit Timah area. There were additional unconfirmed records in 1970 from Changi, unfortunately without supporting evidence. 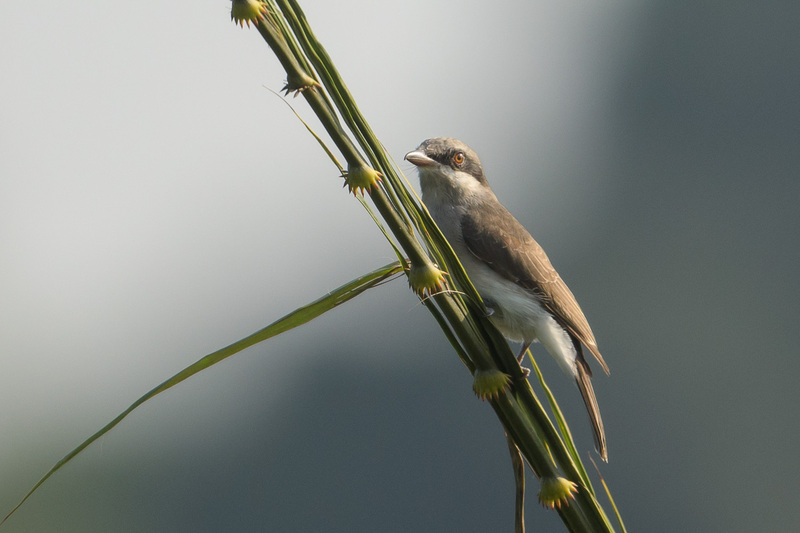 It is highly likely the species have been extirpated in Singapore for a long time, and the newly recorded bird is a non-breeding visitor to the island. Perhaps it is a post-breeding dispersant or a wandering bird. 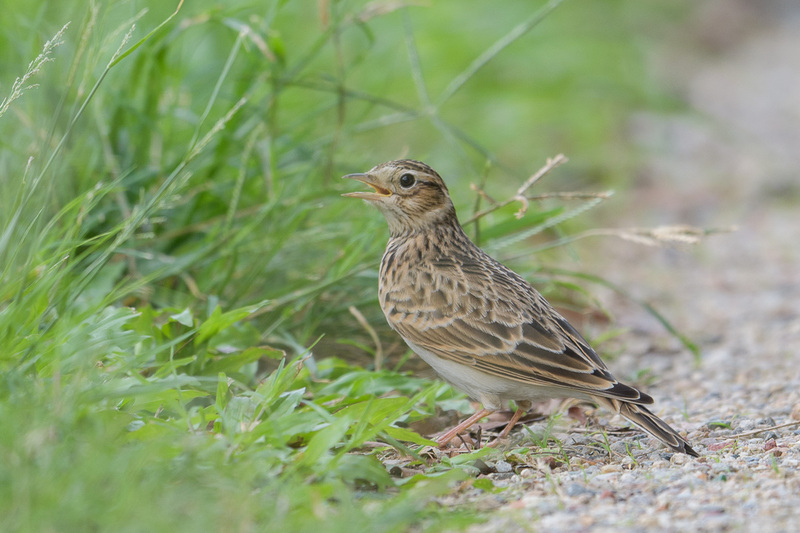 A lone juvenile Eurasian Skylark was seen along the bund of Pandan Reservoir on 3 November 2018. Just a day before, a similar juvenile was recorded at Mantatani Island in Sabah, Malaysia. Its inclusion to the Singapore list is not a given though. Various species of larks are sold and bought in Singapore. Although there is currently no evidence of juvenile Eurasian Skylarks being offered for sale, the possibility cannot be ruled out. However, the concurrent sighting in Mantatani does strengthen the case of the bird being a genuine vagrant. Furthermore, the seen bird’s feathers seemed to exhibit no abnormal wear which would indicate captivity. On balance, the evidence suggest that particular skylark is a good candidate for inclusion to the list. Lesser Cuckooshrike has been reassigned to genus Lalage following Jønsson et al, 2010. Pallas’s Grasshopper Warbler has been reassigned to genus Helopsaltes following Alström et al, 2018. Moved Black-winged Flycatcher-shrike and Large Woodshrike to Family Vangidae. Resequenced Campephagidae (Cuckooshrikes) and Phylloscopidae (Leaf Warblers and allies) families. Thank you for this revised Bird List – it’s exciting to see the additions to the list. I have been trying to identify a handsome stork-like bird (photo attached) which I spotted at Sg Buloh a while ago, which does not seem to be on the Bird List. Would you be able to let me know what this bird is? Thank you!